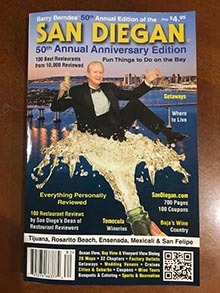 Posted March 1st, 2008 by Barry Berndes & filed under Restaurants, San Marcos, San Marcos Restaurants, Seafood, Seafood Market. This seafood restaurant in San Marcos is famous for their new concept of mesquite-grilling almost all seafood on the extensive lunch and dinner menus. 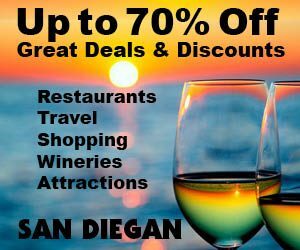 They features a full bar, a patio, a fresh fish market and their menu is huge, with over least 30 fresh-fish selections to choose from.